Before reaching out to anyone, the marketing team needs to prepare all content to share with bloggers, press, and influencers. 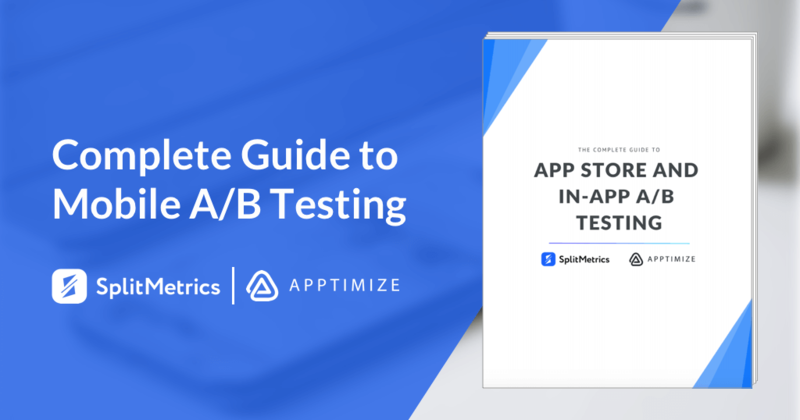 A carefully crafted press release that includes a description of the app, who the target audience is, and how it solves a relevant technical issue can go a long way in pulling interest. A proper press release for mobile app promotion should include quotes from the CEO, and read as a real newsworthy article that contacts can use. A great example of a comprehensive press release that gave consumers a detailed view of what to expect is Good.Co. This company offers personal assessment quizzes and allows workers to discover their own professional work personality. This press release checks off all the must-haves. It connects the function of the app to another social media juggernaut in LinkedIn, it details the benefit of the quizzes for professional constituents, lists relevant features, and includes a press contact. However, where this press release really shines is that it details the evolution from web beta-app to finished mobile app. It shows where it started with over 100,000 users and $1.6 million in investments to its current launch. 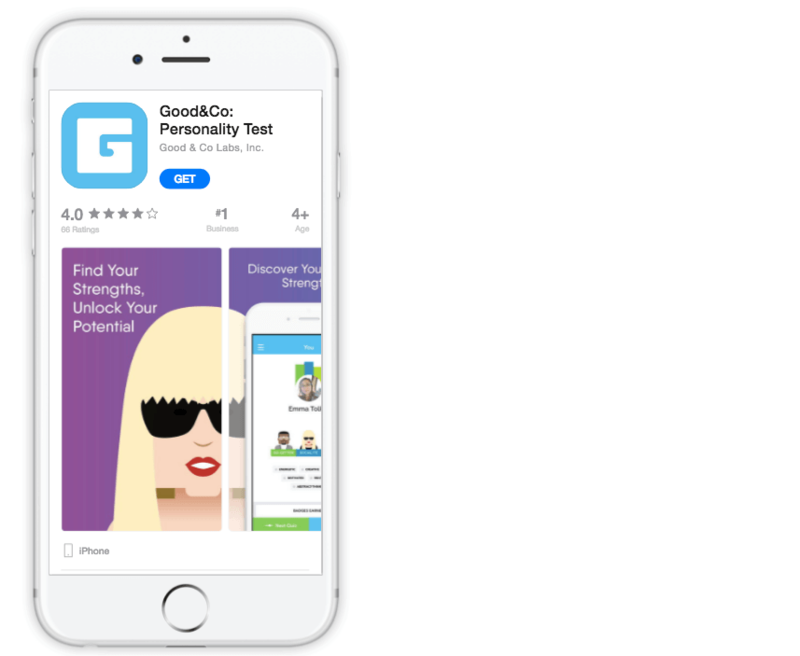 Now, on the Google Play store, Good&Co now has one million downloads and a 4.4 rating. While the press release did not attract all these customers it certainly got the ball rolling. what their connection could be to the app. A project management tool would also easily allow teams to track those in charge of reaching out, how many times there has been communication between parties, and notes for next steps. The results of this can make reaching out to the press way easier. James Abler, the creator of the app Infuse, used his press list for mobile app promotion. He sent email newsletters to bloggers to provide them with more content to post about his app. As a result of this press contact list approach, Infuse was the number one entertainment app in the App Store for some time. Does someone on the marketing team have a connection to a major news outlet? Great! The team should then make a point to use the contact list to decide priority levels and how teams should go about reaching out. This act helps marketers customize letters and press releases to empower their mobile app promotion with better reasoning why the outlet should cover information about the application. A personal email from the CEO and even a demo of how the app works can go a long way. If an email is not necessarily possible, companies can even have their CEO pen an open letter that can instill confidence in customers. An excellent example of this mobile app promotion tactic is Xiong Lijian, CEO of LoMoStar 2.0. He penned an open letter on Medium.com ahead of the launch of the LoMoStar app. He included a timeline of when the app will be launched, and even set the app apart from competitors. 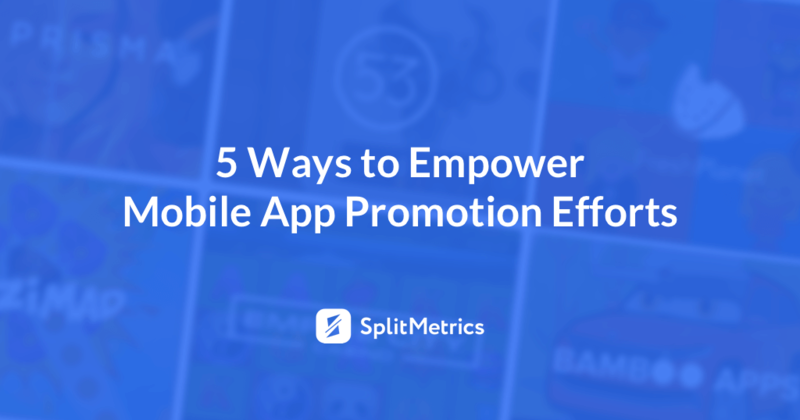 This is great information to share with press contacts within your mobile app promotion strategy. According to collectivebias.com, 30 percent of consumers are influenced by non-celebrity recommendations. A solid mobile app promotion strategy would be to reach out to social media influencers who may have a popular blog post or newsletter that reaches the niche group addressed by the app. It is best to use social media to find them, and then contact them through a well-crafted email including the press release. Even sending them a code to download the app for free to review it can create significant buzz adequately. It can be difficult to know how to take mobile app promotion beyond simply posting and retweeting or sharing, but Girl Scouts had the right formula to increase app downloads. The group increased downloads by almost 20,000 by connecting their Twitter app card directly to an app that allowed consumers to easily find their nearest Girl Scouts location. This shows how important to include app links on every social media platform. This is an excellent way to build links that refer viewers back to apps in the Apple or Google Play store. Writers have to make sure they are not over promotional in their prose, but marketers could submit content addressing product tools or business tips and include the app as a solution. If companies do not want to be that bold, they could even include a link to the app in the writer’s bio. When marketers or app developers for a company develop themselves as experts it also builds a reputation for the app itself. Robert Gleason, project manager for Learning Gems, contributed a guest post to Corona labs that detailed three tips for building a mobile app brand. Not only did this favored mobile app promotion, it also set up a key professional involved with the development as an expert, which is never a bad thing. The blog capitalized on the success of the company’s recent App of the Week Award. The launch of an app is a hopeful but also stressful time. Smart companies realize the work is not complete with the star. A new chapter of mobile app promotion and marketing opens. In today’s world, there are so many resources at a company’s disposal in making sure that target audiences come across the app. However, the success comes in the pre-work. 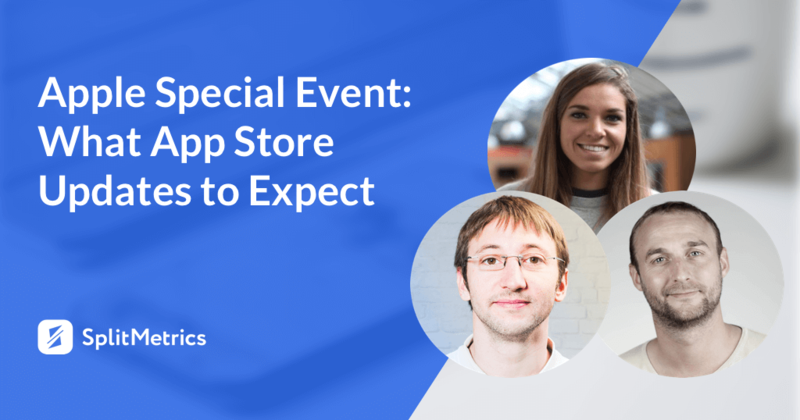 Teams have to be dedicated to finding individuals — which can include reporters, bloggers, and even social media social media influencers—who have a vested interest in mobile app promotion that fits their niche. This activity also empowers your app viral marketing. 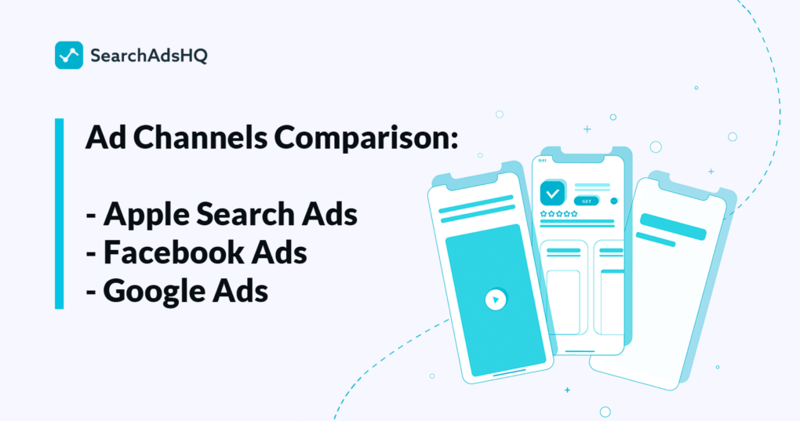 The more blogs and articles that are written about a mobile app, the better chance for exposure and excellent link-building. Nevertheless, successful mobile app promotion won’t help you that much if your store product pages are in a mess. The truth is mobile app promotion should go hand in hand with other marketing activities including ASO. This guest post was created by Chanell Alexander who writes about the latest technology and tools for TrustRadius – a community of professionals sharing software reviews, and best practices. I was looking for best social media campaigns, when I stumbled on your excellent resource. Great stuff, I specifically enjoyed the #4 tip. Over the past few months we worked a lot with influencers and it truly helped us a lot. In fact, I recently published a piece on the best social media campaigns of 2018 based on the industry such as non-profit, FMCG, Travel, Fashion etc. I noticed your article didn’t mention many examples in your piece, but we added an excellent campaign from Burger King, when they were promoting their app to buy a Whopper for $0.01 if you’re close to McDonald’s and I believe it might make a nice addition to your piece. Here it is in case you’d like to check it out. If you’re able to add this resource to your article, we can definitely share it across Planable’s social networks & my own. Let me know how this sounds and if there’s anything else we can help you with.